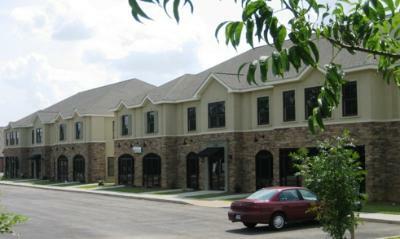 area, Crawford E. Little Construction Co. can meet your individual office needs. downtown, hospital, I-75, and US 82 (Corridor Z), all within 1.5 miles. treatments etc., maintaining long term desirability and attractiveness.